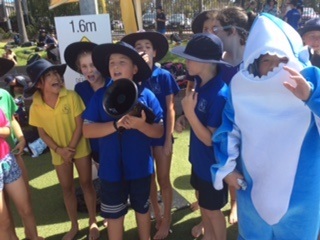 The first major sporting event at Kew PS in 2018 was the annual House Swimming Carnival. It was fantastic to see everyone in their house colours whilst cheering, chanting and supporting each other. 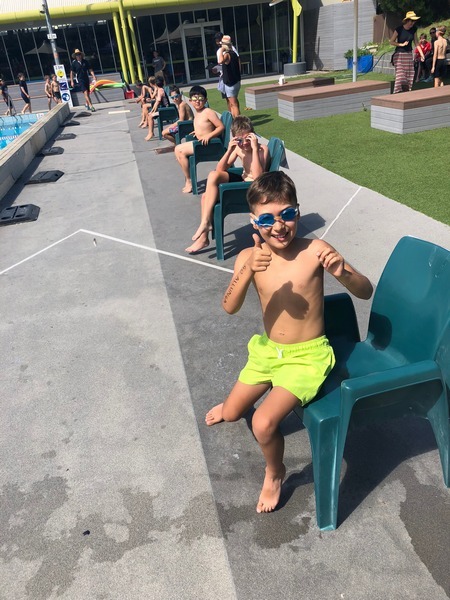 Throughout the day the performances in the pool accurately reflected the schools motto ‘Be Worthy’ as everyone put 100% into every event they were competing in. 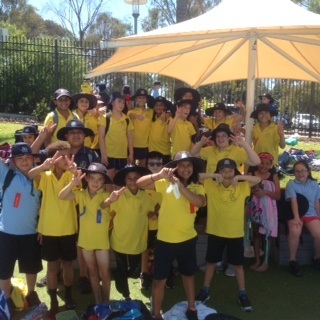 At the conclusion of the day Turaku finished on 340 points to win their first House Swimming Carnival, ending Allunga’s three year winning streak. The day ran incredibly smoothly thanks to the amazing efforts by the Kew PS staff, parent helpers and Ashburton staff! 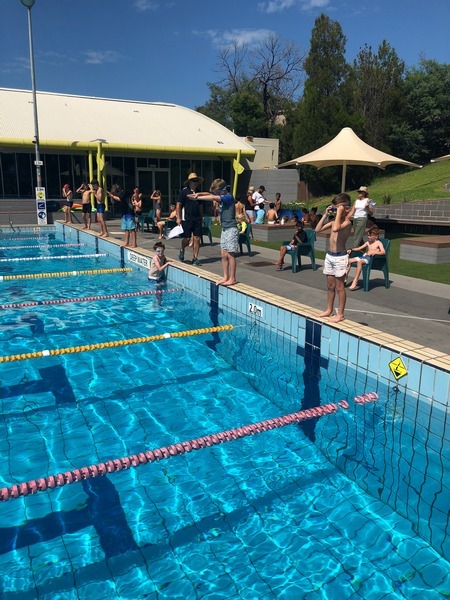 On a warm Melbourne morning 37 excited Kew PS students journeyed to Boroondara Sports Complex to compete at the Kew District Swimming Competition. The day got away to a fantastic start with the Girls Medley Relay team (Nicole G, Zoe H, Olivia F & Amelie G) finishing 2nd and qualifying for the Boroondara Division Championships. Throughout the day Kew PS had fantastic results with Nicole G, Zoe H, Olivia F, Amelie G, Theodore L, Gabriel O’S, Riley K, Flynn H, Sullivan G, Seb W, Bach T & Olivia C qualifying for the Division Championships. Well done KPS! This entry was posted in Events, Students and tagged house competition, Physical education, sports by Kate W. Bookmark the permalink.